I’ve been a fan of The Jade Leaf for some time. Not only do they have a reputation for having some really incredible teas but the man behind the leaf is also well known for the beautiful teaware that he creates. I’m a sucker for those teapots with the wooden side handles! The differences in time zones always amuse me when I’m interviewing tea folks in other countries. Emilio is based in Taipei so we filmed at 11am EST (11pm Taiwan time). 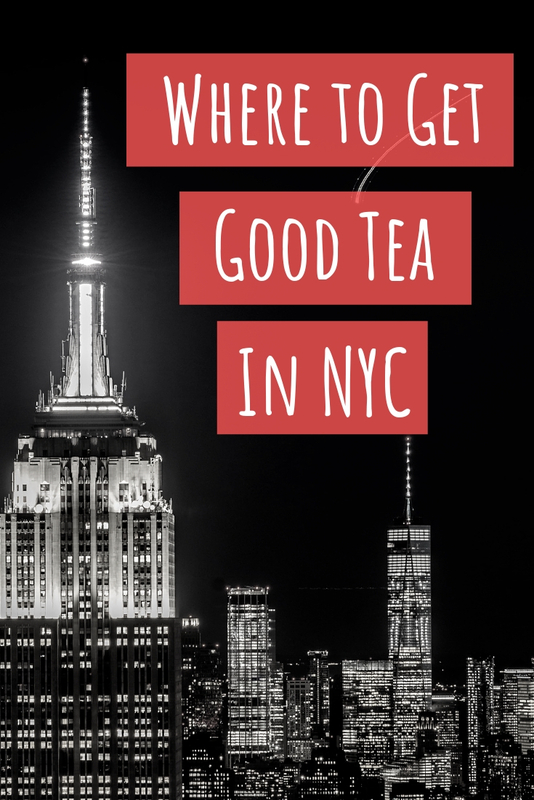 Keep an eye out for reviews of The Jade Leaf’s teas here on the blog soon. 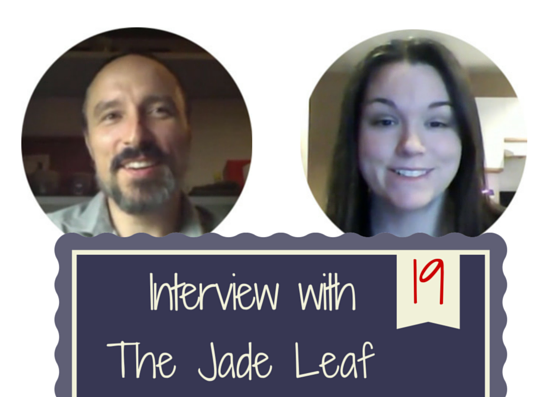 You can find out more about The Jade Leaf at http://thejadeleaf.com/. I’m so proud of myself for actually maintaining a semblance of a schedule for the podcast the past few months. If there’s anything (or anyone) that you would like to see on future episodes, I’d love to hear about it in the comments. Thank you all for watching!